WILD says you may need to lose yourself to find yourself. The unexpected death of her mother sends Cheryl Strayed into a depressed tailspin of drugs and promiscuity that wreck her marriage and self-esteem. 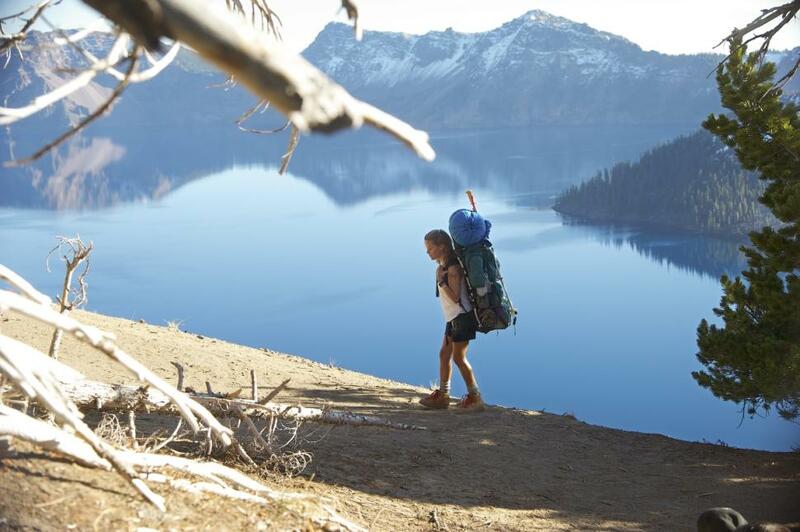 She decides to hike the 1,100 miles of the Pacific Crest Trail from southern California to the Washington border. Without experience. By herself. It’s a remarkable journey in every way. 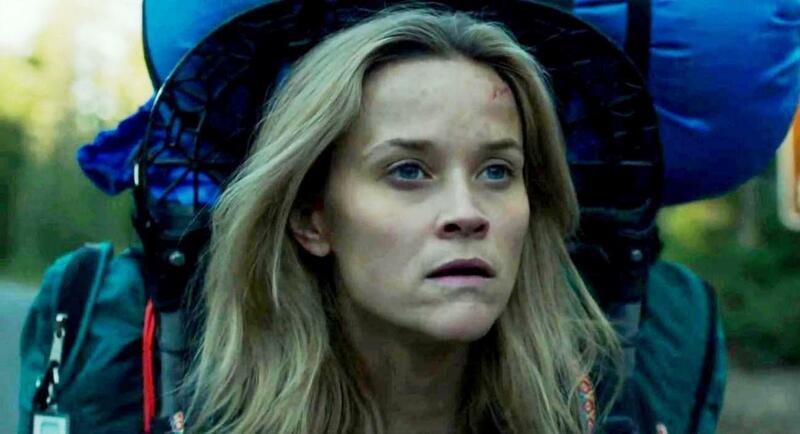 Some of the best, most inspired direction seen in a movie in a long time (Jean-Marc Vallee), with a valiant performance by Reese Witherspoon as good as anything this side of reality. Proven as a comedienne from early on (Legally Blonde) and in drama with her Oscar-cinched Walk The Line, she absolutely is the character here without a second’s worth of pose. Difficult, testy, brave, scared, foolish—it’s an total immersion in the part, with truly impressive physical accomplishment to complement her acting chops. 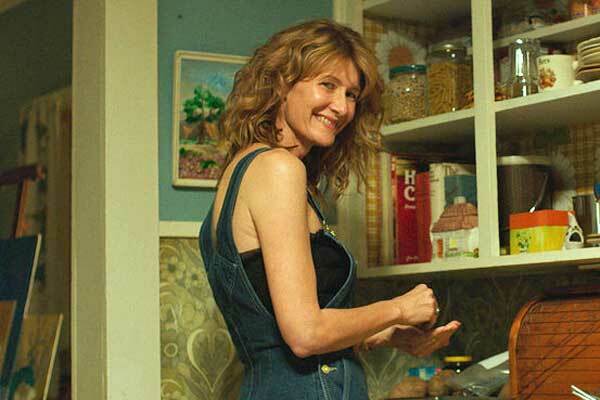 She was duly Oscar nominated, as was Laura Dern, superbly natural as the mother. Filled with vignettes that trace the literal ups and downs of her slog; each encounter turning out differently than you think it will going in. The director’s choice of communication aids by way of almost subliminal flashbacks, music cues and captions illustrate the attitudes and memories occurring to Cheryl/Reese as she proceeds, obviating the need for lengthier flashback scenes or any boggy exposition. That and the splendid editing keeps it moving. With Thomas Sadoski, Keene McRae, W. Earl Brown, Gaby Hoffmann, Cliff De Young.